We love some classic professional wrestling Green Guide letters and Arthur Comer lays a body slam on Tom Waterhouse. Plus Steele proves to be a thicker set man than expected, John Cena makes a wish, Dr Who is grumpy and cheap pops with Stone Cold Steve Austin! See Mick & Brendon LIVE this Saturday the 9th of Feb in Sydney and Monday the 11th in Melbourne. Mick Foley and Brendon Burns – Good God Almighty! TICKET INFO HERE. Comedy Festival tickets on sale! I Love Green Guide Letters Live! Limited edition 4 show pass now available! 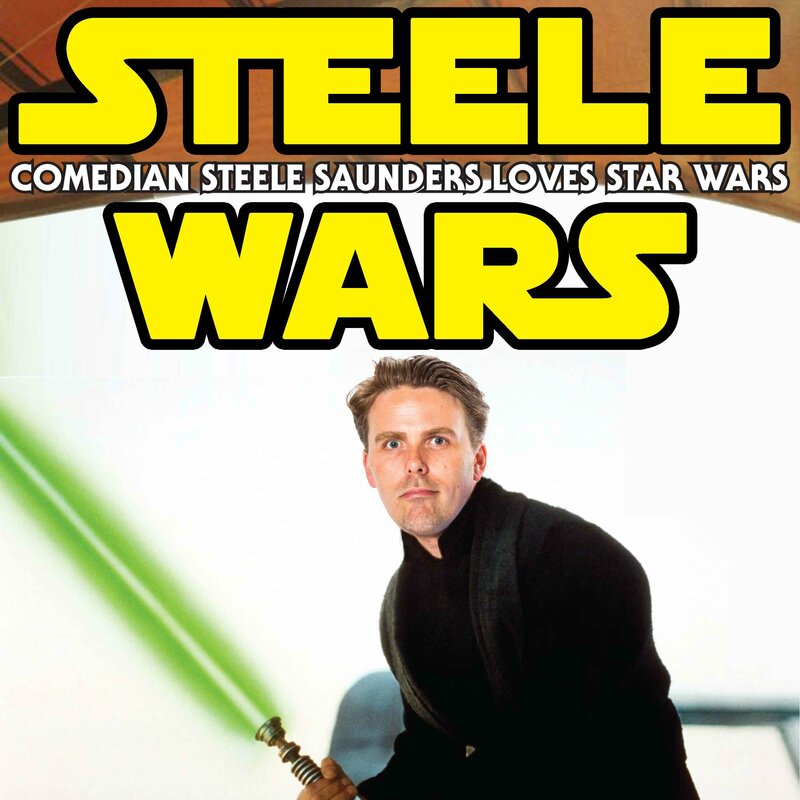 The Steele Saunders’ Venue Got Demolished Late Night Show, tickets now available! Mick Foley as Mankind, in his most infamous moment in professional wrestling… GOOD GOD ALMIGHTY! Previous post: Fosdike Vs The Snake!